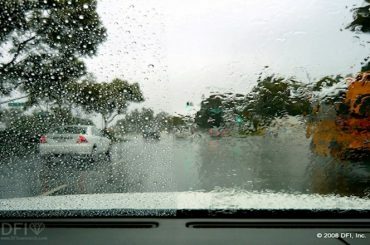 Drivers are always uncomfortable driving with reduced visibility. 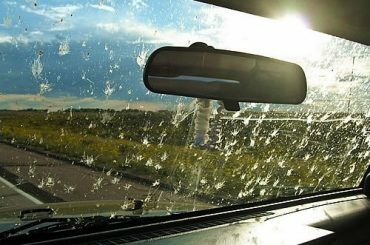 Night time, inclement weather, bright morning sunshine coming through dirty glass all cause driver concern. 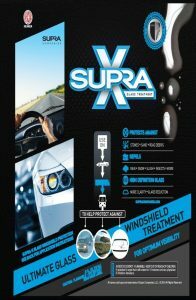 Supra Canada and its array of safety products, applied to your windshield provide numerous benefits. 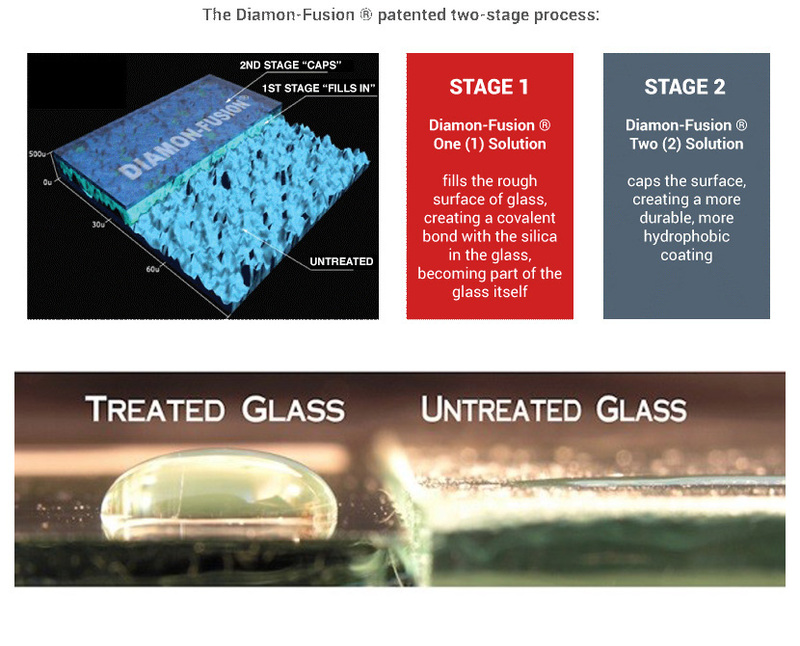 35% reduction in road glare, water repellency increases visual acuity, and increase reaction time by 1 full second. At 65Km/h, 1 full second equals 75 more feet of reaction distance. 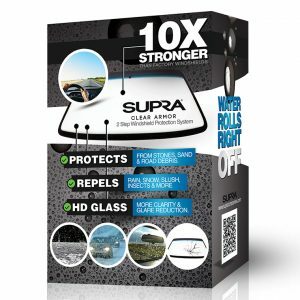 Breaking, swerving, or simply avoiding can be lifesaving and our products give drivers a better chance to see obstacles on the road. 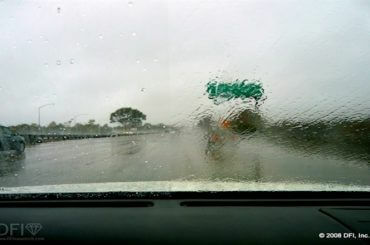 Highway driving - reduces the effects of tire spray. City driving - see all that's around you. 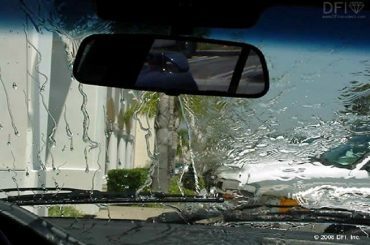 IT’S Clear…..Improved Optical Clarity = Safer operation through enhanced driver vision.